The Circuit breaker in your home has a lot of responsibility and may handles all the appliances and devices in your home and can sometimes overload. This could cause your breakers to start tripping or burn out and your devices like computers, appliances and electronics could be damaged as a result. 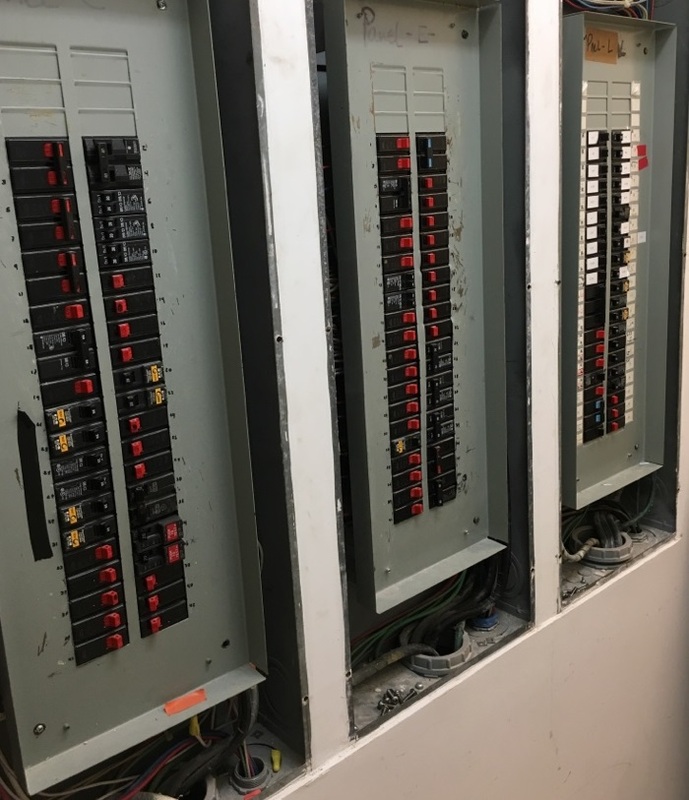 If you have to reset your breakers often, you would want to call on a professional to inspect and determine if you are at risk. So call your local, licensed electrician at Electric Service & Repair!